Printbar Uncovered enables original equipment manufacturers (OEMs), of specialist labels and packaging systems, to respond to the growing need for digital embellishment. Bringing together FFEI’s inkjet integration expertise and proven inkjet technology, powered by Xaar, Printbar Uncovered presents OEMs with a unique opportunity. 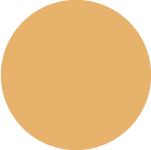 They can specify and take to market unique digital embellishment solutions that complement their existing portfolio and provide a competitive edge to their customers. Silk screens are costly and time consuming to set up. With Printbar Uncovered you can deliver a rotary silk screen alternative to clients that delivers the same quality and opacity – faster with reduced wastage. Printbar Uncovered is totally flexible. You get to specify exactly what you need. A unique solution to best serve your target market and embody your brand values – look and feel, quality, serviceability and support. Creativity and innovation in label design can mean the difference between success or failure for a brand marketing campaign. Digital foiling is a cost-effective way to enhance shelf appeal –combined with variable data it truly delivers the wow factor! Looking to invest in digital inkjet? 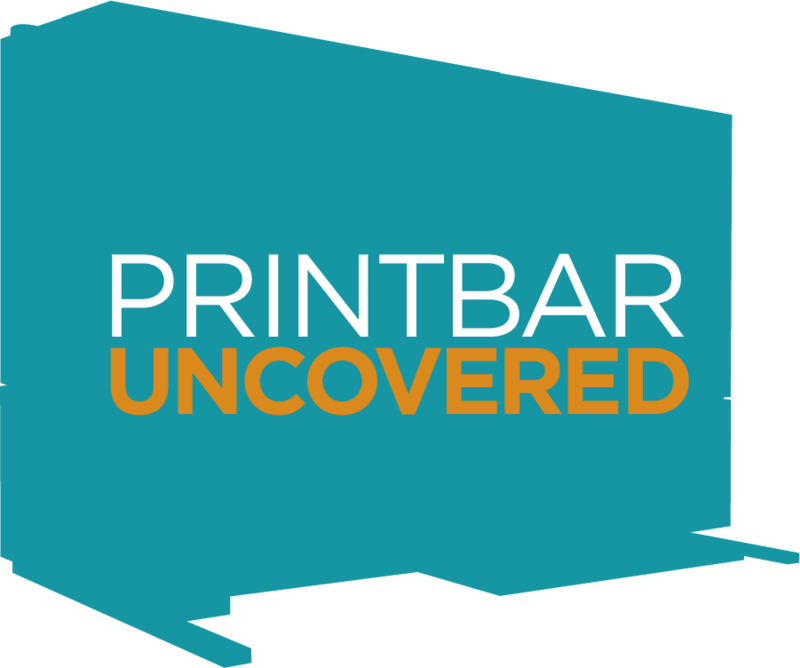 Please get in touch – one of our Printbar Uncovered specialists would be happy to answer your questions.